1500′ TV Tower Watch it in full screen mode. The republicans and fox news keeps demanding democrats ( and everyone else ) be civil to trump and crew even if they are not civil to anyone else. Well here is what they did in the past. Racist Yes! Racism is a very large problem in the U.S. and we need to fight it. Anthony Avalos came out as gay in recent weeks, and authorities are now investigating whether homophobia played a role in the death of the 10-year-old Lancaster boy, a county official said. Anthony was found mortally wounded at his home last week with severe head injuries and cigarette burns covering his body. 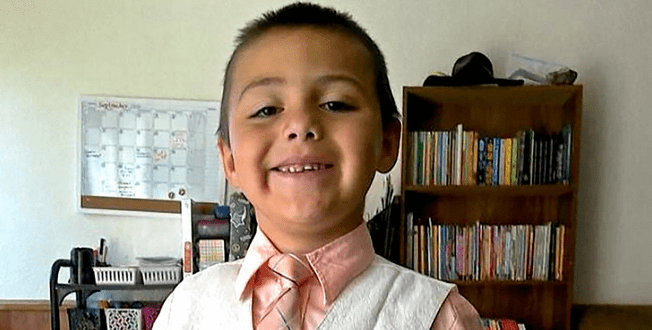 RELATED: Earlier this month a California man received thedeath penalty for the gruesome torture death of an eight year old boy that the man and his mother reportedly believed to be gay. The mother was sentenced to life in prison. Amanda. Her comments, my replies, how she sounds in her comments.